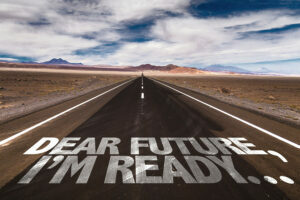 I was younger then – a trained hypnotist but making a living writing advertising – and recently moved to Rhode Island. Massachusetts was in the middle of its high tech “Mass Miracle”. Connecticut was…well…rich. Rhode Islanders felt like “poor little Rhody.” Economic problems. Corruption. And no respect. 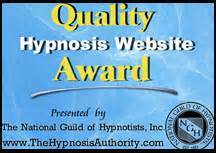 As a young copywriter at HBM/Creamer and newly minted Certified Hypnotist, my job was to fix it….kind of to hypnotize our state. I had just moved to Rhode Island from New York. I had no prejudices about my new home state. 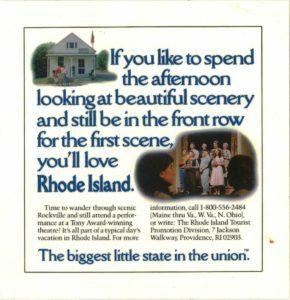 I thought Rhode Island was beautiful and exciting. I found Rhode Islanders warm and intelligent people. I believed that great things were possible here for me and for my fellow Rhode Islanders. 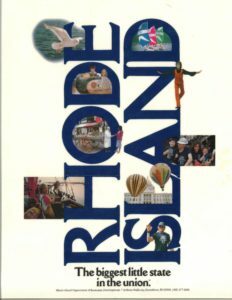 In fact, I thought Rhode Island was as BIG as anyplace in the world. And I strongly believed as a hypnotist that the only limitations are those we place on ourselves. So, I came up with and successfully pitched “We’re the Biggest Little State in the Union” slogan as a battle cry, what we call in hypnosis a “re-framing”. The slogan described our state. But it also gave us something to shoot for. The rest is history. And sadly that is what the campaign became: history. The hope was that the campaign theme would catch on. And it did. Those old enough to remember the Biggest Little State, recall the PSAs (played free to the state) on local television stations and radio spots, bumper stickers, mugs and, of course, the t-shirts. I am honored to have played a role (however small) in our state’s view of itself. 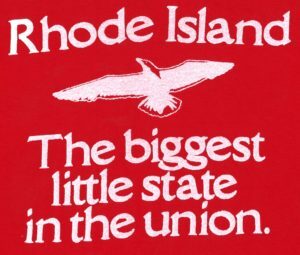 And today, though I still like New York and visit when possible, I love Rhode Island and still see it as big a place as our goals, dreams and imaginations make it. By the way no one does anything like this alone. And I want to thank my good friend Bill Comeau (my boss at the time) and his friend Rob Carlson for the wonderful music that brought my slogan alive. But also need to awknowledge David DePetrillo, the Director of Rhode Island Department of Economic Development at the time Bill’s vision and support in bringing it through to its final form under the then Governor Garrahy. Here is a 1981 ABC News Broadcast on the Campaign – now you know the backstory and 35 years later many Rhode Islanders got to experience it all again thanks to Steve and The Nakeds and Benny’s campaign before Benny’s themselves became part of Rhode Island history – cooler than cooler and warmer don’t you think?